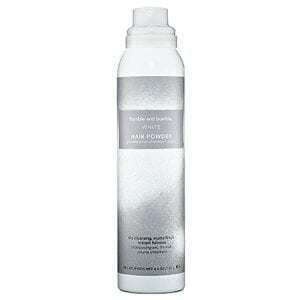 A tinted, dry cleanser for dark, inky brown, and black hair colors. 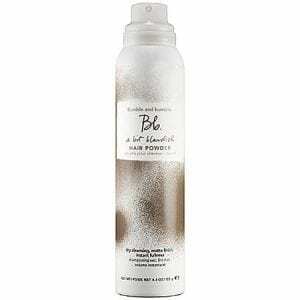 OSIS+ Session Label Powder Cloud Sprayable powder is a texturizing powder. 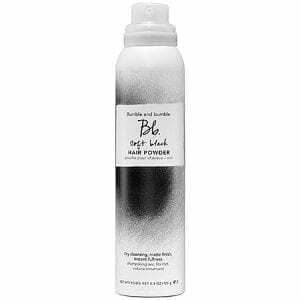 While its big sister Powder Play is bold and dramatic, Powder Play Lite offers soft volume and texture to fine and thin hair customers. 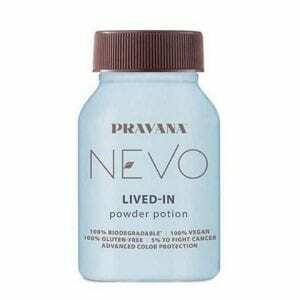 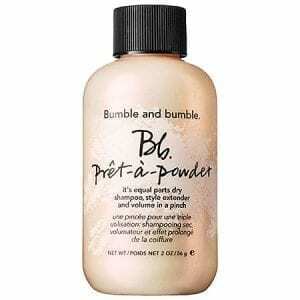 A weightless and colorless powder that adds volume and texture to all hair types.